Select the right agent for when you want to buy, sell or even rent a home. 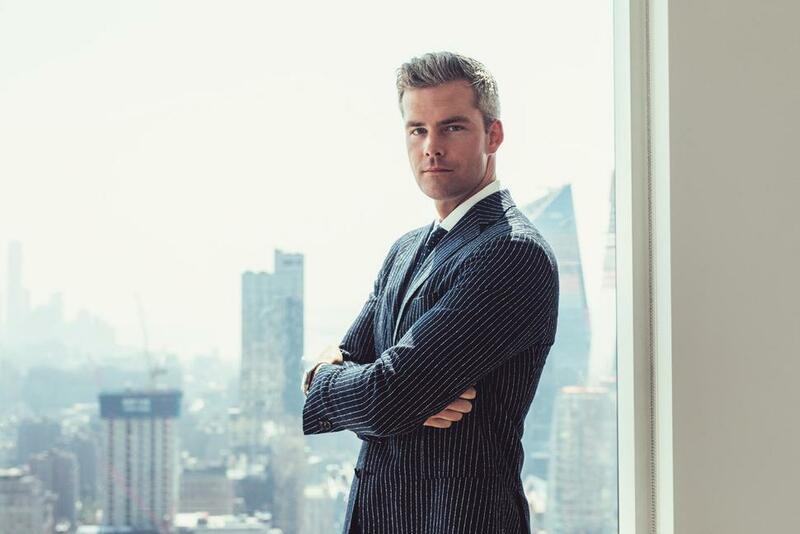 Real estate mogul Ryan Serhant and U.S. News real estate editor Devon Thorsby chat with Antonio about how to establish the right relationship between a homebuyer and real estate agent, when it’s time to break up with your agent and why a busy agent is better than one who can give you all of their time. Then, Ryan shares some of his strangest sales stories, as well as his No. 1 tip for those entering the real estate market.